It has hardly escaped anyone that 2015 has so far been an excellent year in the world of auctions, with several high records being set. The two leading auction houses, Christie's and Sotheby's have fought a steady race with new records succeeding each other. With so many records being broken, Barnebys has brought some clarity to the recent records race. 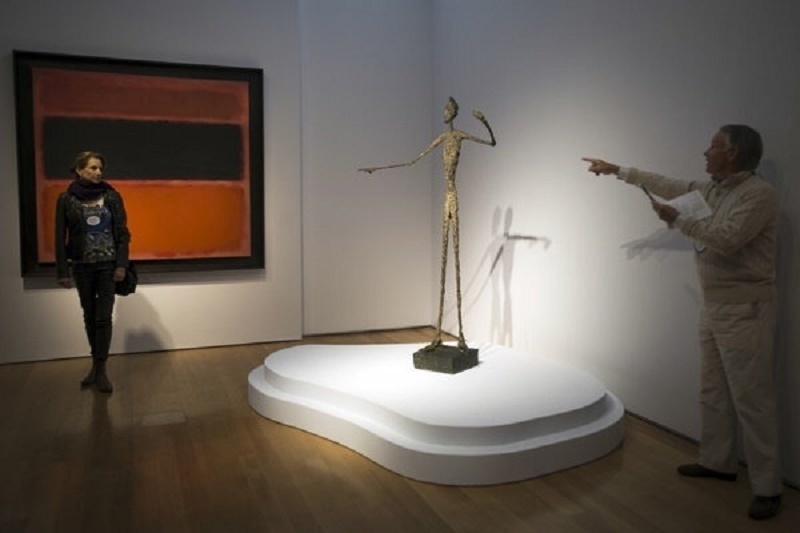 Christie's also took home the record for the world's most expensive sculpture sold at auction, Pointing Man by Giacometti which sold for $141 285 000. At the same auction Piet Mondrian's painting Composition No. 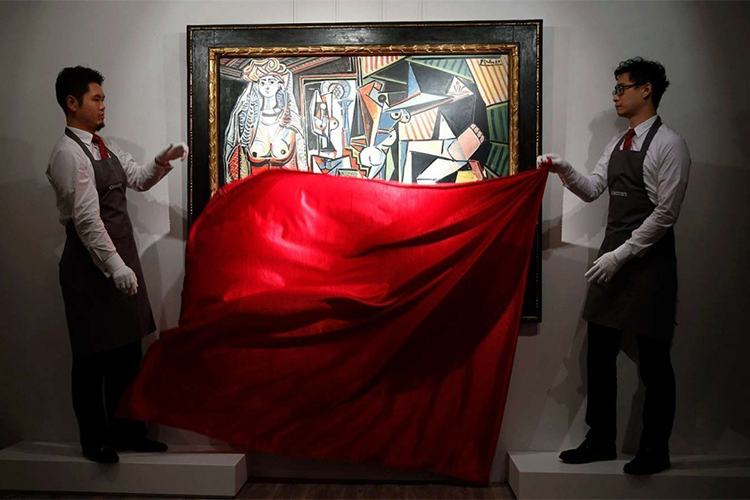 III with Red, Blue, Yellow, and Black, 1929 was bought for $50 565 000, which was a new world record for the artist. 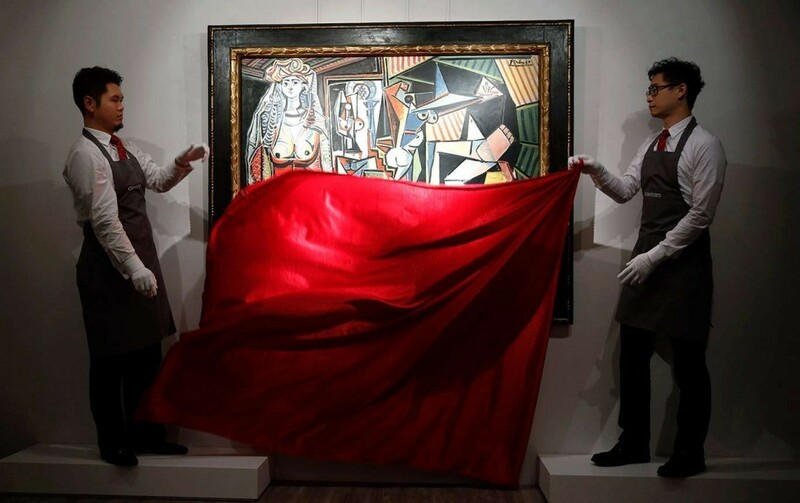 Sotheby's has not been shy of records. In February they struck a record in London with the highest total sales amount ever for the city, with £186.44 million ($291.35 million) in one auction. One of the many pieces sold at the auction was a collection of five works by Claude Monet. Sotheby's was close to hitting this record back in May, when the sales total for another auction was £178 590 000 ($279 079 914) in which the most expensive painting by Van Gogh was sold. Just a few weeks ago, the Department for Contemporary Art, beat it's own record as a painting by Andy Warhol sold for £20.9 million ($32.6 million). It is not only art that has sold well at Sotheby's. In May, Sotheby's held their jewelry auction in Geneva raised a total of CHF 149.9 million ($158.4 million). The 25 carat large ruby The Sunrise Ruby set a world record itself with a selling price of CHF 28 250 000($29 850 273). Records were set at Sotheby's for literature, as a first edition copy of The Hobbit, signed by Tolkien himself with a personal message written in Elvish, sold for £137 000 ($214 069). Although we are in the middle of the summer, the auction scene has hardly fell silent. 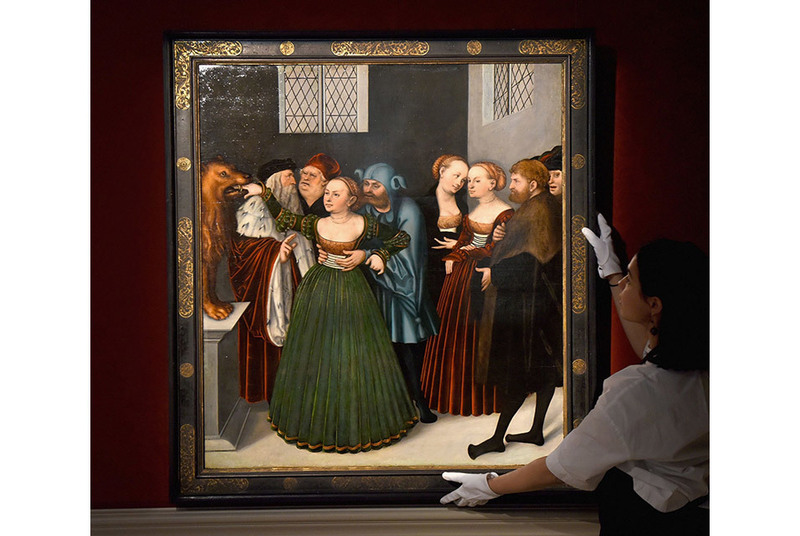 Last week at Sotheby's sale Old Master & British Paintings several price records for individual artists were set, including the German Renaissance artist Lucas Cranach the Elder, perhaps his most important masterpiece The Bocca della Verita was purchased for £9 333 000 ($14 583 279). Check out Sotheby's and Christie's on Barnebys here.